Clean oil plays a better roll in the lubrication and cooling engine. We provides oil Filter Paper with high-temperature resistant and high stiffness to meet the oil filter`s working environment. In the aspect of acrylic oil filter paper`s research and development,Huarui will invest more to lead the future market. Looking for ideal Uncured Oil Filter Paper Manufacturer & supplier ? We have a wide selection at great prices to help you get creative. 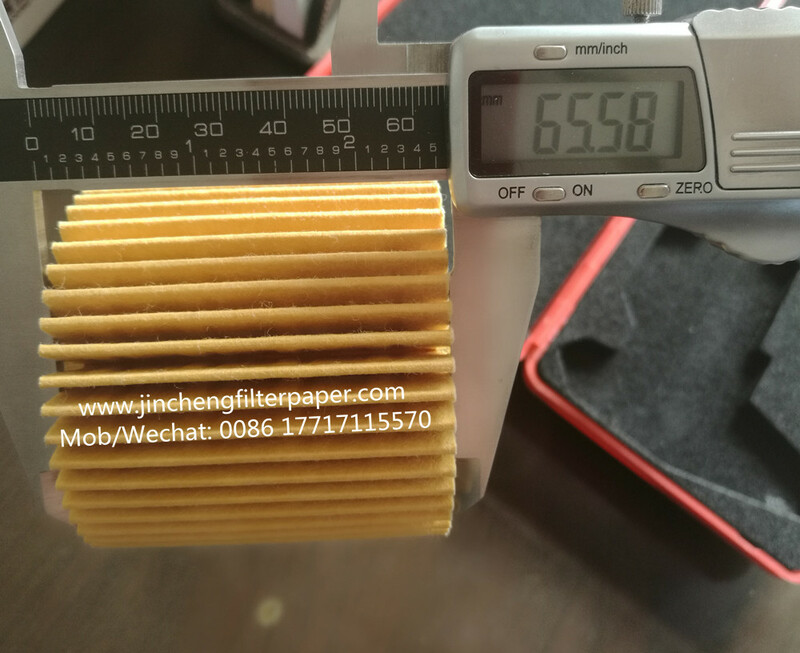 All the Oil Air Filter Paper are quality guaranteed. 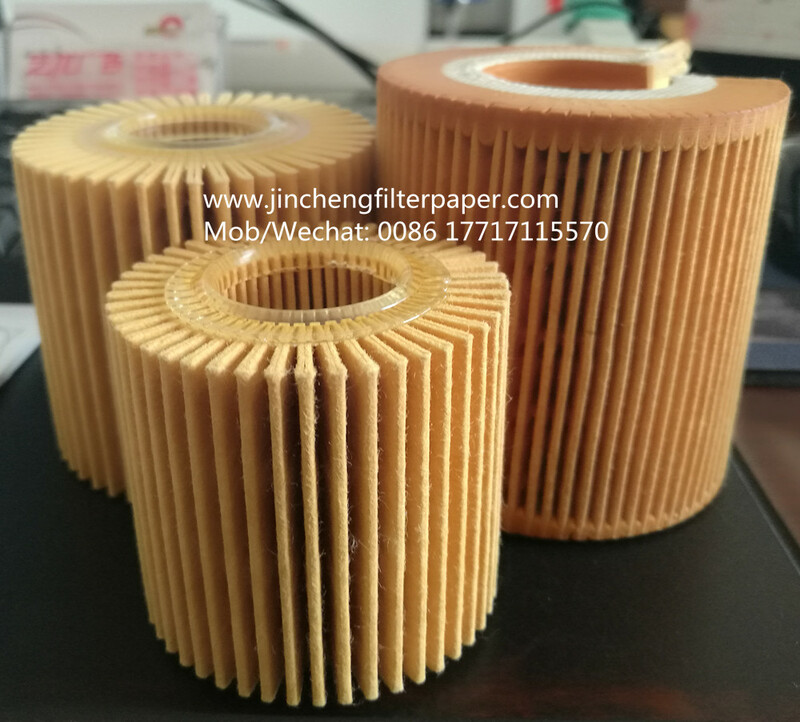 We are China Origin Factory of Pleated Paper Air Filter. If you have any question, please feel free to contact us.